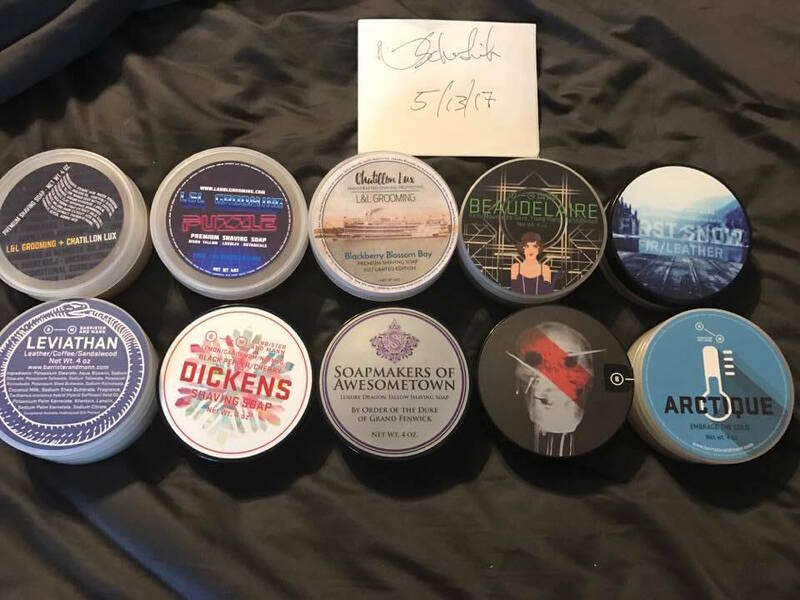 i have some nice soaps for trade. most are either discontinued or a very limited run. I'm open to other trades as well. 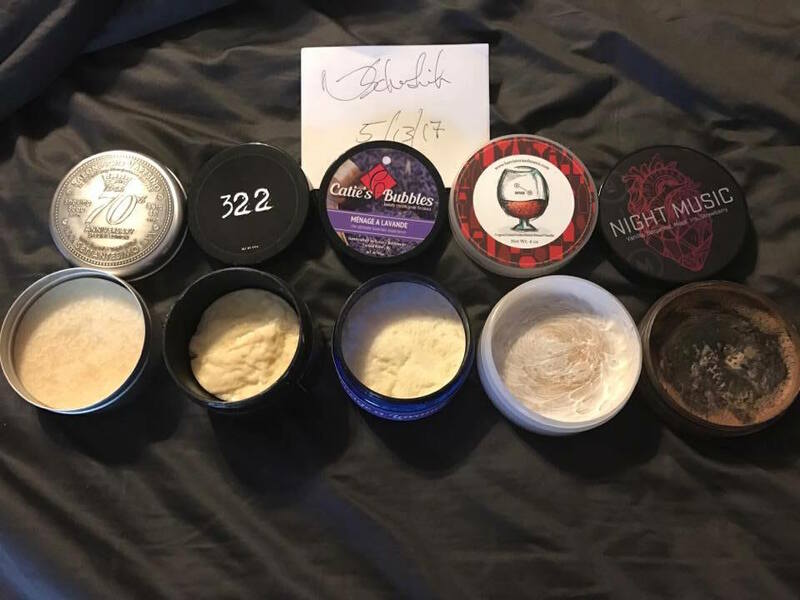 Here's what I have for trade. The soaps in the pic with lids on are all new. 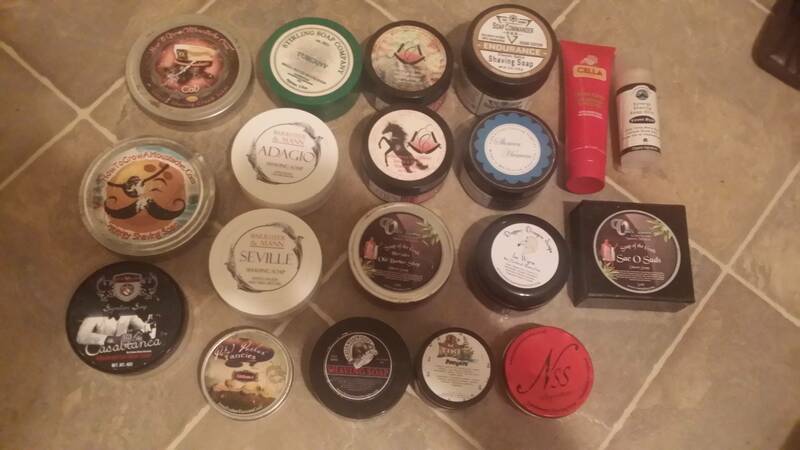 Most if not all of the other soaps have been lathered 1-3x. THE l&l, 322 AND ARCTIQUE ARE ALL TRADED. EVERYTHING ELSE IS AVAILABLE! Are any of these still available. 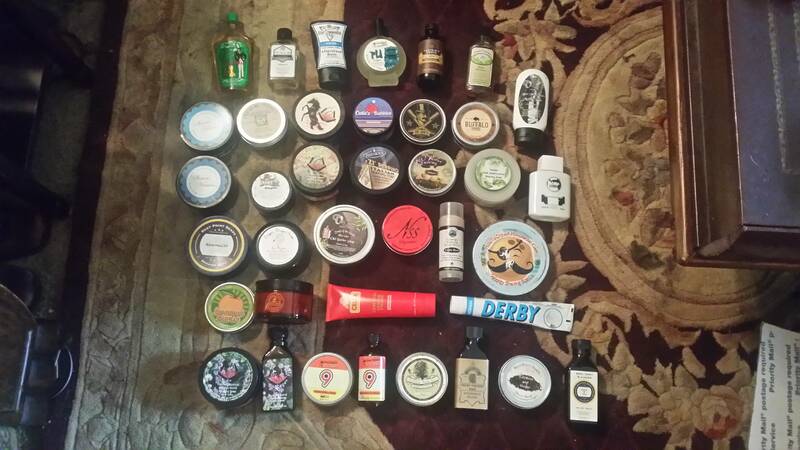 This may be the greatest collection of soaps "available for trade" to ever find it's way onto the B/S/T! BBB still available? 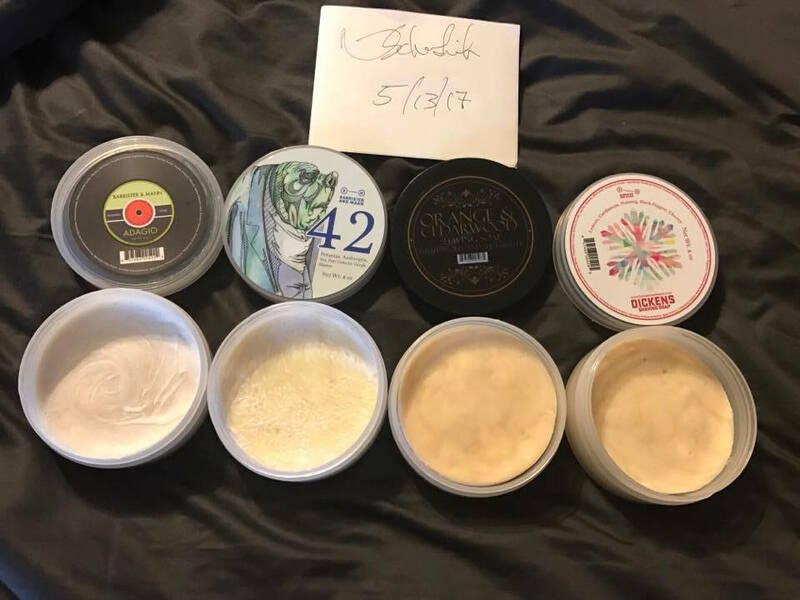 I have MdC, B&M Fougere, T+S YRP, CF Rhino and a few others I could offer. anakinslegs - i sent you an email!